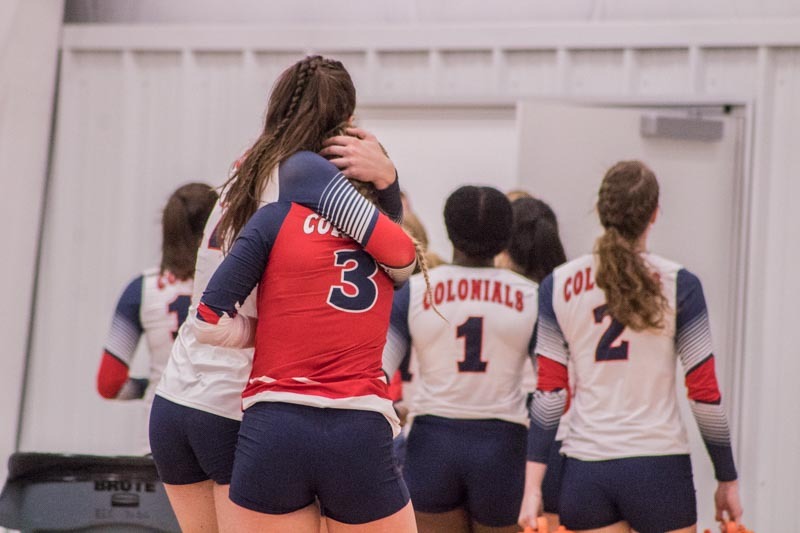 The Robert Morris Colonials women’s volleyball team will take on the Fairleigh Dickinson Knights on Friday, October 12th at Rothman Center at 5 p.m. The Colonials will then get on the bus and travel to Sacred Heart Pioneers for Saturday’s 5:00 p.m. match at Pitt Center. The Colonials have lost their last two match-ups against LIU Brooklyn (9-6) and Duquesne (8-11). The Knights have an eight-game losing streak with their last loss coming from Bryant. The Colonials are 7-13 overall, but 1-4 in the conference. The Knights are 2-17 overall and 0-5 in the conference. The Pioneers lost their last match to Central Connecticut State. The Pioneers are 10-6 overall, and 3-2 in the conference. The Colonials have hit rough patches throughout the season. They lost six of their last seven games and had been either shutout or won only of their sets in each of those seven games. At this point of the season last year, the Colonials were (9-11) overall and they were 3-3 in the conference. The Colonials sat at sixth place in the NEC standings behind Saint Francis who was 2-3 in conference play and ahead of Saint Francis Brooklyn who was 1-5 in conference play. The Colonials have tied the same number of shutouts this season as the last season with four. The Colonials have kept the matches close with only losing by two or three points. They have only pulled out a win when the team got ahead by five or six points. 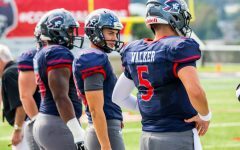 In their most recent game, the Colonials played the Duquesne Dukes. The Colonials had 18 serving errors, while the Dukes had 17. The Dukes produced 48 kills, although the Colonials had 45. The kill leaders were Alyssa Hudak with eight and Emily Devlin and Mirna Saranovic with seven. Duquesne’s kill leaders were Liz Wayne with 12, Maria Mosbacher with 11, and Summer Slade with nine. The Fairleigh Dickinson Knights (0-5) are last in the conference. They were seeded behind Saint Francis Brooklyn. The Knights have been outscored by their opponents 1585 to 1279. They have 937 digs, whereas their opponents held 1082. They made 26 solo blocks in comparison to their opponent’s 17. The Knights produced 221 block assists to their opponent’s 177. The Pioneers made 781 digs overall, but only 219 of those were in conference play. They had 32 solo blocks overall with 14 in the conference. In block assist, the Pioneers handled 162 overall and 44 in conference, but their total blocking overall was 113 and 36 in conference. They, on the other hand, have experienced fewer attacking errors at 366 to 400 for their opponents. In total, the Knights’ attacking had been 2231. This being very close to their opponent at 2467. The Knights generated 598 set assists to their opponents 878. They tied with their opponents in 24 blocking errors, but they had fewer serving errors at 88 to their opponents 139. The Sacred Heart Pioneers(3-2) were No.4 in the conference behind Bryant. The Pioneers overall generated 744 kills, while in conference they had 212. They stayed constant with their attacks with 2018 overall and in conference 574. They did well with assists also, 682 overall and 192 in conference. They took 58 sets overall, whereas, in conference, they took 16. The Pioneers committed 18 blocking errors overall with six coming in conference play. While in ball handling errors, they had eight overall and two in conference. 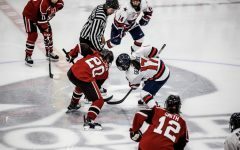 The players to watch on the Colonials are sophomore Emma Granger and senior Allie Yurkovich. Granger lead the team in 188 kills, 48 block assists, and was one solo block behind fellow teammate Skylar Clements who made 49. Allie Yurkovich lead in digs with 296 and had 45 set assists. She has brought the leadership and experience of playing more than one season at the college level. 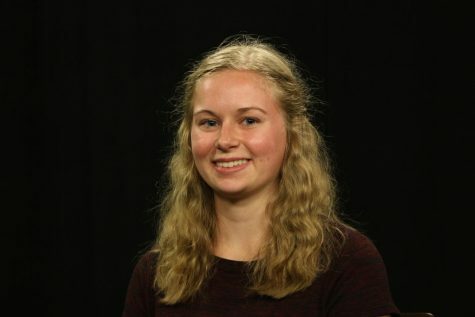 The players to watch from the Knights were junior Erika Sullivan and freshmen Jessica Throckmorton. Sullivan leads the team with 157 kills and is second in digs with 187. Throckmorton had 158 digs, 84 kills, and nine assists. The player to watch from the Pioneers was the red-shirt juniors Liisel Nelis and Julia Murawinski. Nelis lead her team with 207 kills. She made 142 digs behind fellow teammate Emma Smallcomb with 214 digs on the season. Murawinski produced 123 kills second behind Nelis and 28 digs. The Colonials will take this game, but the Knights will give a very good fight and make the Colonials work for the win. Both teams are going through a rough part of their season. Both teams will play with fire, intensity, and the Colonials will to win this match and get back on track going through the remainder of the season. The final result of the game will be (3-1) Colonials. The Colonials next match is against Sacred Heart Pioneers on Saturday, October 13th at Pitt Center at 5 p.m. The Colonials will fall to the Pioneers, but it will come down to the last set. 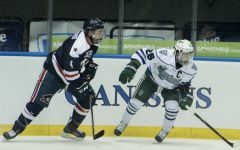 The Pioneers have been overpowering their opponents and the Colonials look a little shaky right now, however, if they pull together as a team, this can be a well-fought game. The final match score will be (3-0) Sacred Heart. 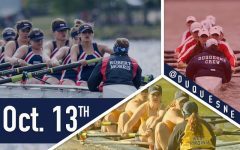 The Colonials next match is at home against Central Connecticut State at the North Athletic Complex on October 19th at 7 p.m.